There’s no better time to start preparing for the cooler months than now. A boiler service in the summer will ensure you can relax throughout the colder months, with a reliable central heating system in your business premises. There’s nothing worse than turning on the heating in October when the temperatures drop only to find a fault in the system. A faulty boiler can waste your money and could possibly start leaking dangerous carbon monoxide, causing serious health risks to you and your employees. Regular boiler servicing can prevent this from happening. 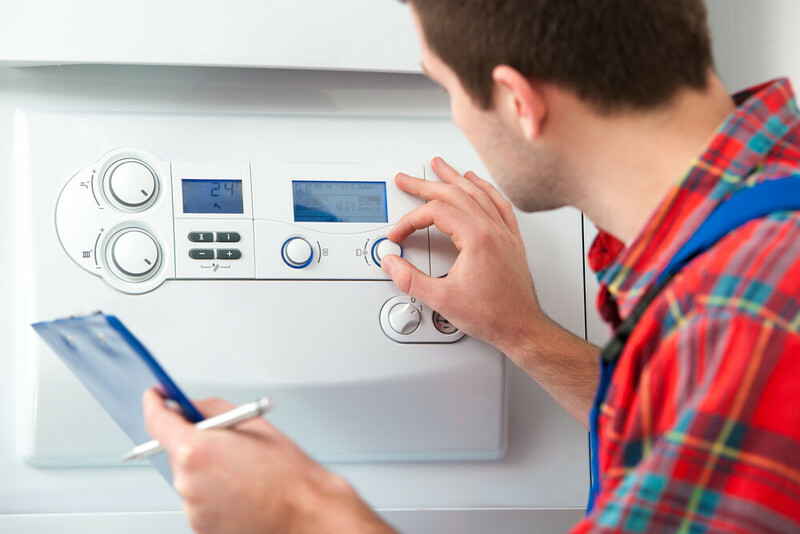 You should arrange a yearly boiler service check to ensure that your boiler is running safely and efficiently. MSL gas and boiler professionals are responsible for annual servicing, inspection and certification of all in service gas boilers and any other type of gas burning equipment. A recent case study shows how our experts decommissioned, removed and replaced a boiler in just three hours. Our 24/7 helpdesk can arrange this at a time that works around your schedule. For information how MSL can carry out regular boiler services for your business, get in touch with us today.